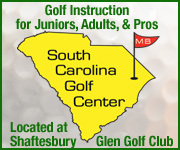 Unique to the Glens Golf Group in Myrtle Beach, South Carolina is the Glens Golf Academy at Possum Trot with director of instruction Trevor Muffley. The Golf Academy was named “Best of the Beach” by Golf Digest Magazine and one of Golf Magazine’s Top Golf Schools in the United States. Muffley’s methods are individualized for each student. 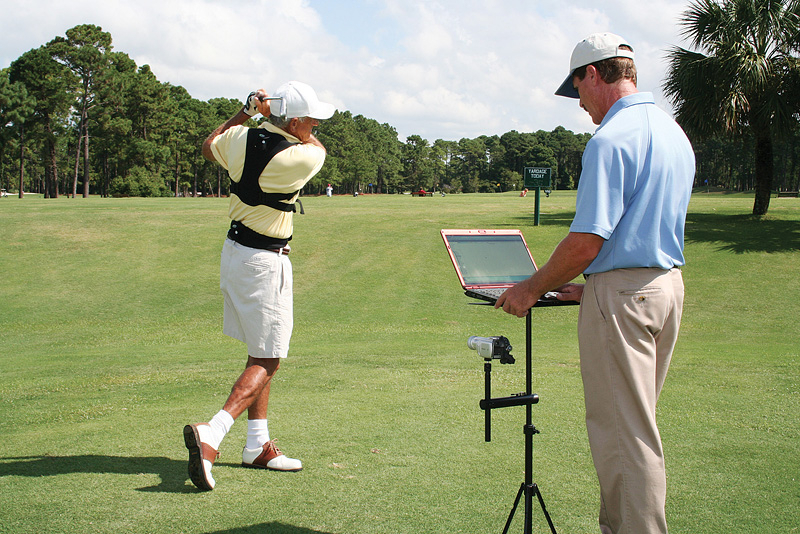 He believes that there is no one perfect swing but with focus on sound fundamentals and setup anyone can maximize their own swings potential! 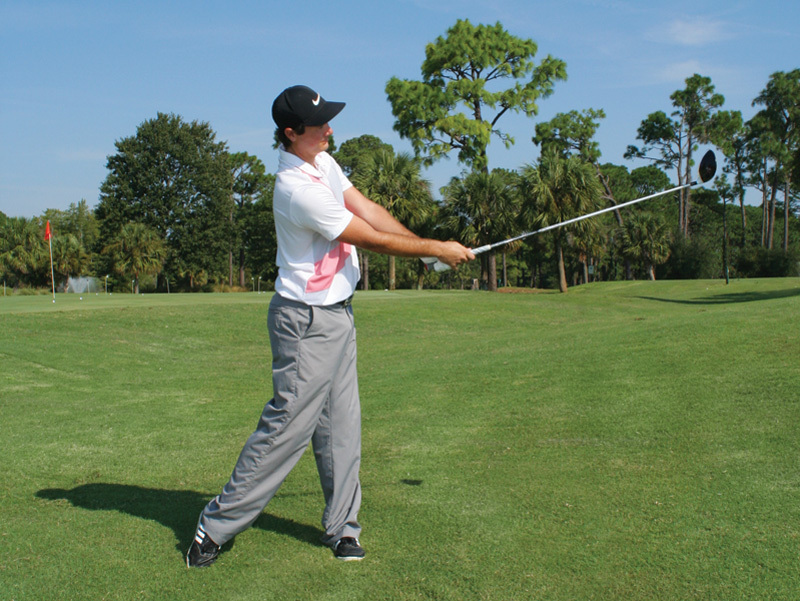 The Glens Golf Academy provides a learning environment that is second to none. 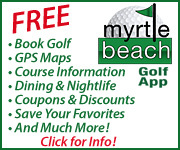 It is headquartered at the Possum Trot Golf Club in North Myrtle Beach along with a first-rate practice facility ranked among the top 3 in Myrtle Beach. The Glens Golf Academy provides a golf school environment that is second to none. 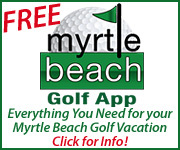 It is headquartered at the Possum Trot Golf Club in North Myrtle Beach along with a first-rate practice facility ranked among the top 3 in Myrtle Beach. 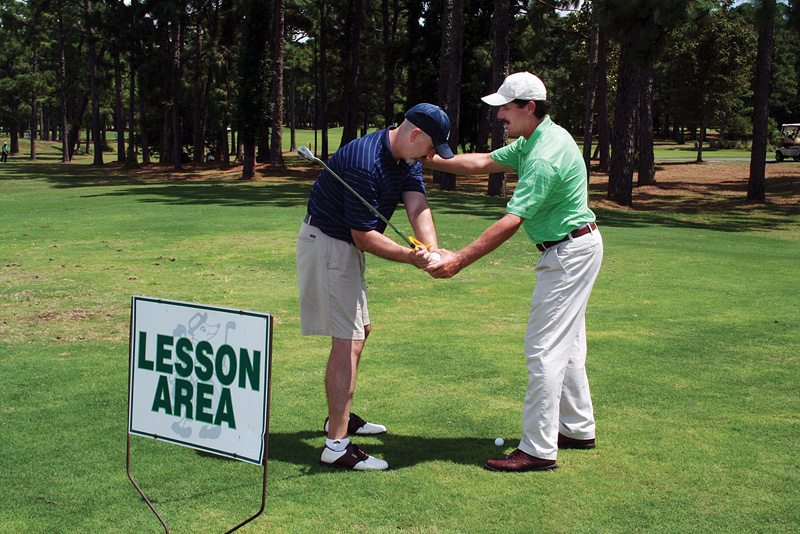 Possum Trot Golf Club in Myrtle Beach has a traditional straightforward design ideal for conducting the golf academy’s on-course playing lessons. Tree-lined fairways, rolling terrain, ponds, fairway and greenside bunkers and large undulating greens present the opportunity for unique golf instruction on every type of golf shot. 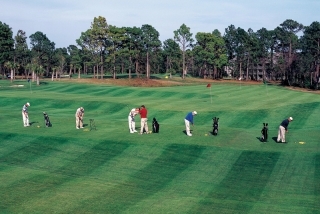 The Practice Center at Possum Trot has long been ranked as the finest complete golf practice facility in the golf capital of the world, Myrtle Beach. 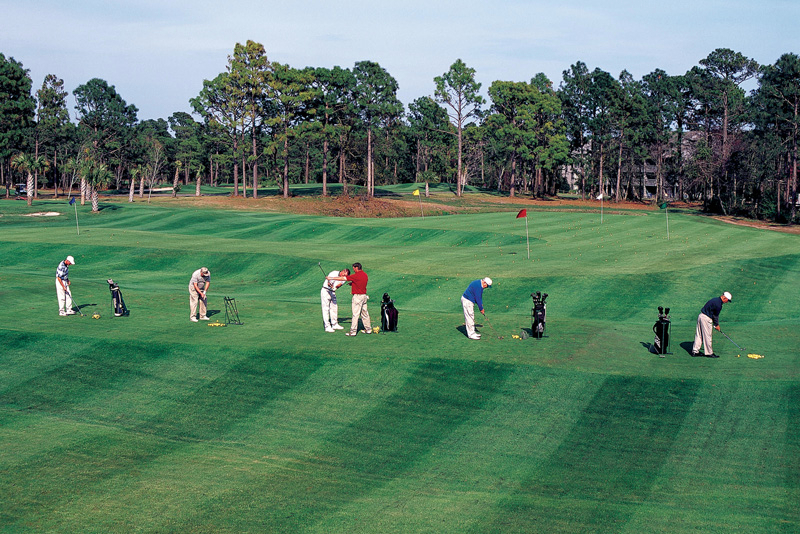 The driving range is beautifully framed with tall Carolina Pines and target greens range from 50 to 200 yards. The large tee area has well-maintained natural grass and the pitching area is a feature attraction with a u-shaped green and 5 targets of 25, 35, 45, 55 and 65 yards. There are 2 large sand bunkers to practice your shortest greenside bunker shots with a high face as well as your fairway bunker shots. The beautifully maintained putting-chipping-short-pitching green is huge, spanning 60 yards from end to end. 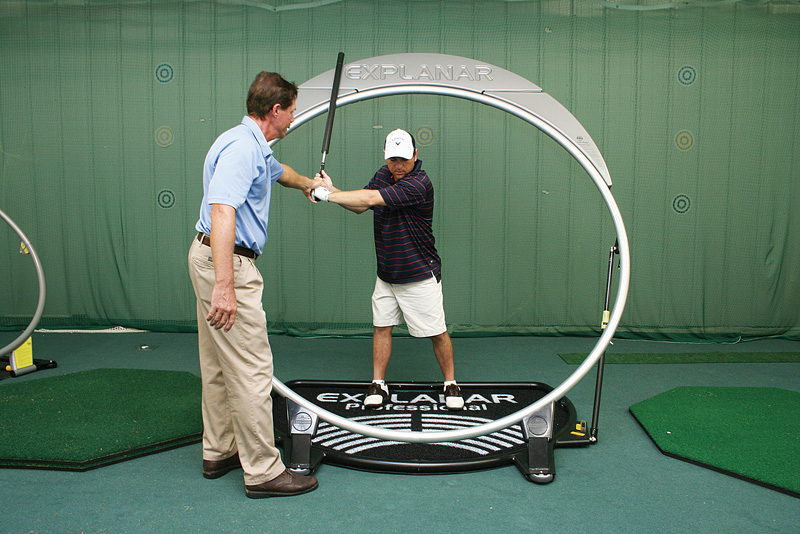 The golf school also offers a large climate-controlled indoor studio with 3 tee stations for full swing and pitching practice, video swing analysis stations, putting and chipping, and a conditioning and training aids station. 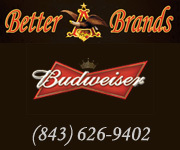 Our studio is great for escaping the rain, heat or cold.